This protracted electoral climate is bad for the economy. In a fluid domestic and international environment one can easily be confronted once again by unforeseeable events. The government has often made promises and ignored the pressures of creditors. The same is occurring now with the much-touted payment of back taxes in 120 instalments. A top-level finance ministry official has said that the proposal has not been submitted to creditors and that it is unlikely that it will be in the future. It is also unknown what will happen with the law introduced by former economy minister Louka Katseli, which protected the primary residence of debtors from foreclosure but expires soon. The issue concerns thousands of families that are unable to pay off their primary residence home loan and impacts on the pressing need for banks to resolve their non-performing loans. The government in an effort to boost its popularity has made unfeasible promises of expanded protection while at the same time it must confront the huge problem of the banking system. It is unable to find a solution that is at once acceptable and viable. The focus on shifts in political balances that resulted from the ratification of the Prespa Agreement has pushed aside pending issues and commitments to creditors. 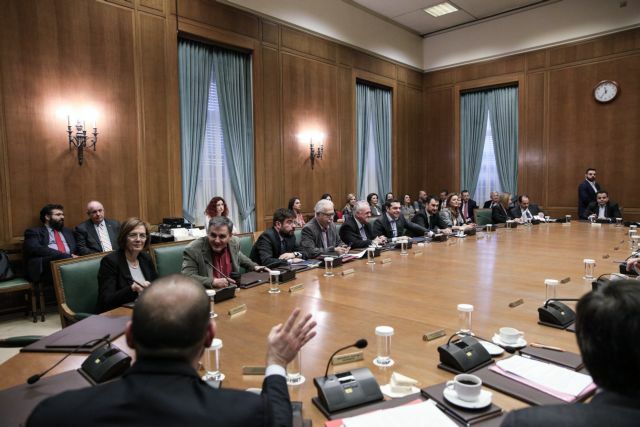 The government is signaling that it is all right if creditors are dissatisfied with the fact that it will not be able to meet a series of existing commitments by a 15 February deadline. 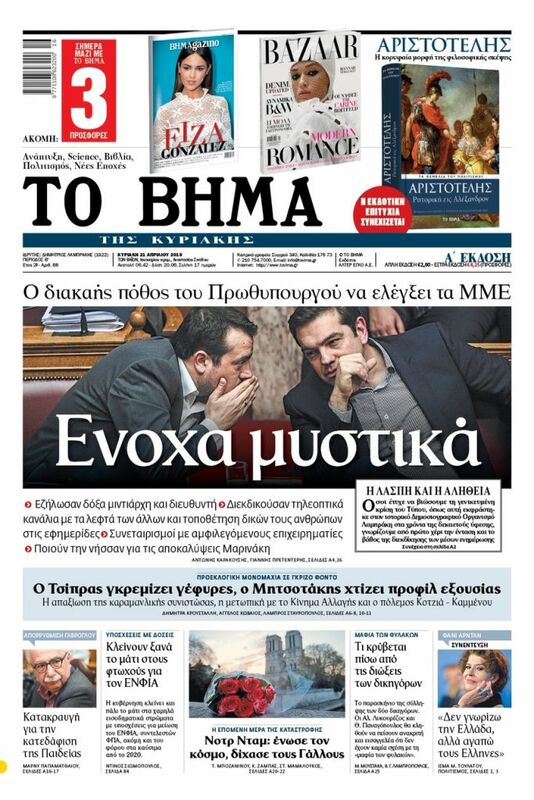 After the Prespa Agreement ratification vote today, the pre-electoral climate of polarisation will continue to torpedo the course of the economy. Everything is being subjugated to opportunistic, partisan objectives and the PM’s office is preoccupied with vote-mongering. Pledges, social benefits, hiring and various arrangements are being marshaled to sway voters. The government is concerned only about its survival. There is a fragile balance in the economy and no one is investing in the country as long as this cycle of uncertainty continues. This situation is paralysing a country that is trying to return to normalcy after an economic crisis that lasted many years. As long as political games along with divisive and polarising skirmishes continue, this paralysis and uncertainty will only get worse.